City Oilers overcame Betway Power to take 2-1 lead in the championship series. 24 personal fouls committed by Betway Power helped opponents get some easy free throw opportunities. 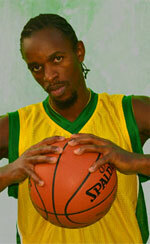 It was a good game for Burundian forward Landry Ndikumana (198-95) who led his team to a victory with a double-double by scoring 12 points and 14 rebounds. 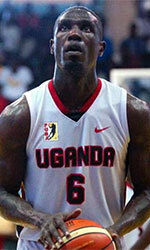 The former international James Okello (194-90) contributed with 15 points and 9 rebounds for the winners. The former international forward Joseph Ikong (193-85) answered with a double-double by scoring 17 points, 11 rebounds and 4 assists and power forward Geofrey Soro (-92) added 16 points and 9 rebounds in the effort for Betway Power. Both teams had four players each who scored in double figures. Betway Power's coach rotated eleven players in this game, but that didn't help.